Twitter & Instagram. 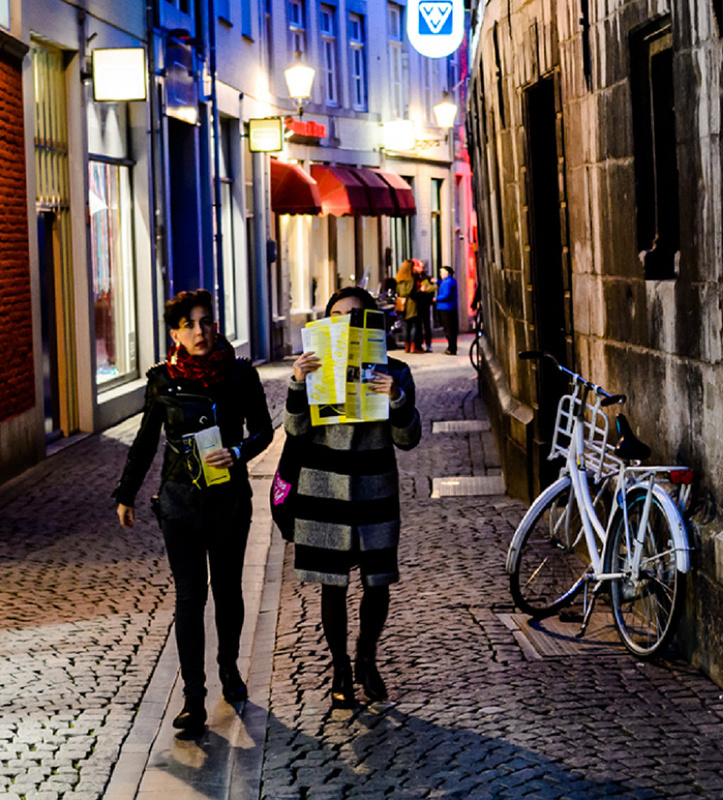 Or subscribe to our Museumnacht Maastricht e-newsletter. Museumnacht Maastricht is made possible with the help and support of sponsors, partners & and many friends. Do you also want to contribute? Contact Janne Baetsen. For the most up-to-date travel information for Maastricht, please visit the Maastricht Bereikbaar website. For relevant information about public transport go to 9292.nl.